The U.S. Constitution provides strong protections for free speech and expression; however those protections do not extend to forms of expression that interfere with the rights of others. 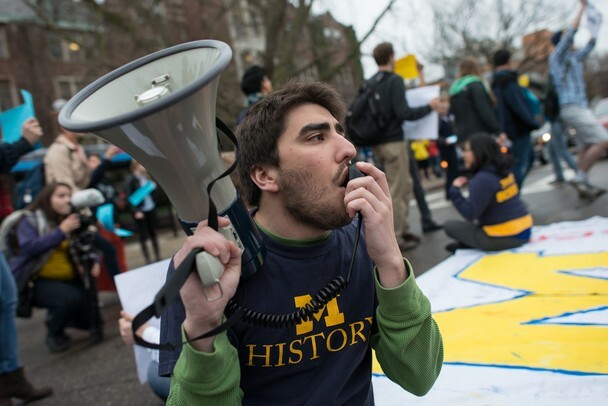 Any demonstration or protest on University of Michigan property that interferes with the educational function of the institution or in which violence, property damage or other unlawful behavior occurs is unlawful. The Division of Public Safety and Security (DPSS) encourages organizers to communicate with us in advance so we may better provide for the safety of participants, share important information and help ensure the success of the event. Please refer to the U-M Standard Practice Guide regarding Freedom of Speech and Artistic Expression. 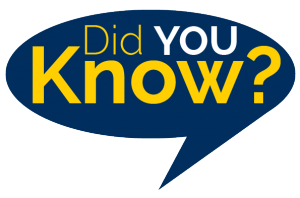 You also should familiarize yourself with the rights and responsibilities of demonstrators as detailed by the American Civil Liberties Union of Michigan. Sticks and poles on demonstration signs are not permitted in campus buildings.